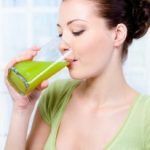 By themselves, green smoothies will not cause you to lose weight; however, when you make them a part of your weight loss efforts, it can double the results that you see in a short period of time. 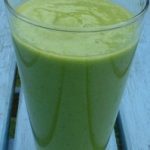 Green smoothies are comprised solely of organic fruits and vegetables. Consequently, they are quite low in calories and contain almost no fat. 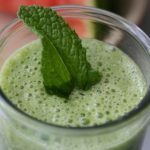 Green smoothies also contain vitamins and nutrients that assist the body in detoxifying itself, which can contribute to weight loss efforts. 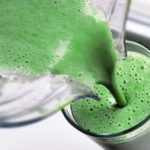 These smoothies can also serve as a healthy alternative to traditional snacks when mid-morning or afternoon cravings strike. 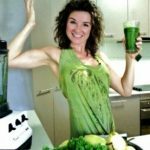 Furthermore, green smoothies are a natural source of energy for your body, which provides you with the energy you need to exercise regularly. 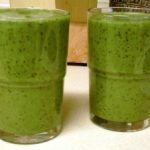 These smoothies are both delicious and nutritious. 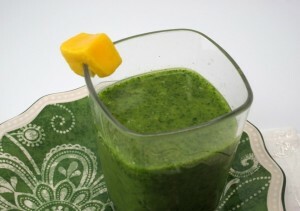 Why not make an effort to include green smoothies in your weight loss regimen and see exactly what they can do for you?